I hope you’re all well? I’ve been extremely busy lately with moving house. We’re now settling in though and I’m finally getting back into blogging. Today I wanted to talk about something that we all do without giving much though to – sleep. Everyone has different sleep patterns, and everyone gets a different quality of sleep depending on their circumstances. Personally I’ve always been a good sleeper – I mean I can pretty much drop off anywhere. BUT I’m also a light sleeper, and the smallest noise will most definitely wake me up, so I often feel that I don’t get a quality night’s sleep even though I usually get around eight hours. 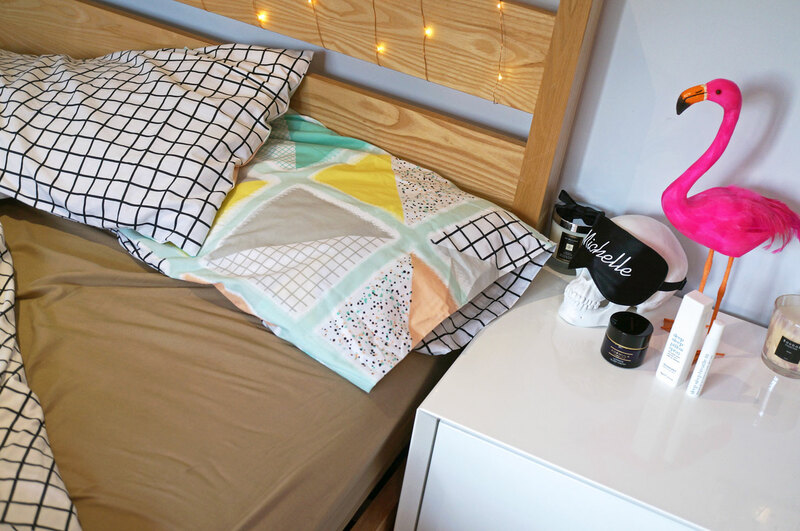 I’ve recently received a brand spanking new luxury mattress from Leesa, which I’ve been trying out since I’ve moved to our new house, so I thought I’d let you know how I’ve been getting on with it, as well as offer a few other tips for helping you get the best nights sleep possible. My first sleep tip would definitely be DO NOT underestimate the importance of a quality, comfortable mattress. For many years I used to have either second hand (and completely knackered) mattresses, or just literally the cheapest money could buy. And none of them did me any good – both in terms of the sleep I was getting, as well as being bad for my back. And I don’t even want to get into the issues of dirt and dust mites in old used mattresses – ew! When I ordered my Leesa mattress, I was impressed with the ease of use and navigation on their site. Apart from making purchasing very straightforward, there was also plenty of information available about the company and the mattresses themselves, as well as a review section where you can read other customer’s reviews, which I found very helpful. 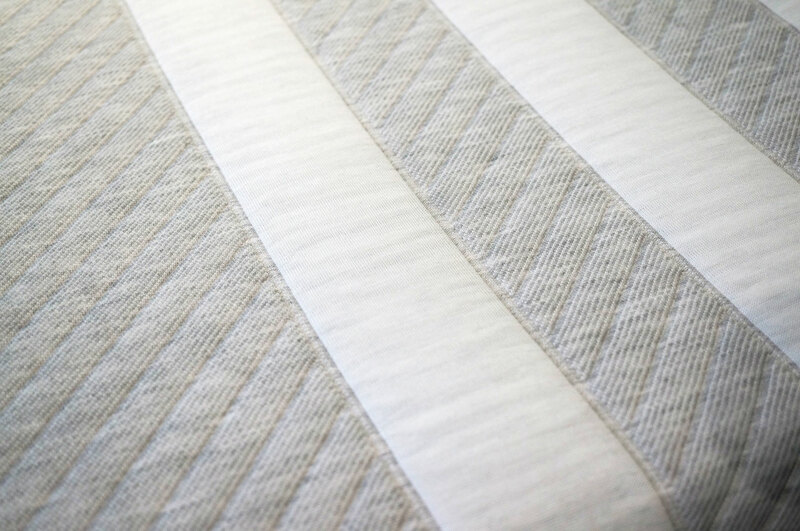 Leesa’s mattresses are built with three layers of premium materials, including a layer of contouring memory foam, for comfort and pressure relief, a top layer of cooling foam and a seamless, soft fabric cover. 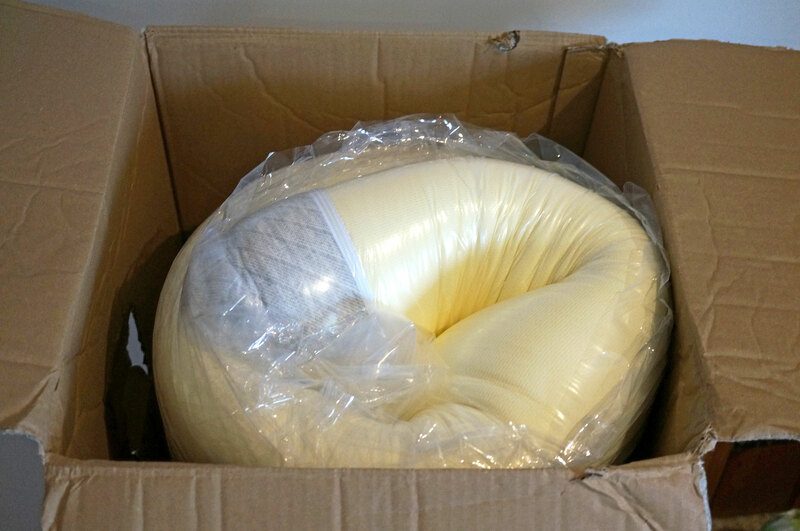 Interestingly, the mattress arrives rolled up in a box, and you simply place your rolled up mattress direct on your bed frame, unwrap and unfold and voila! Your new mattress is in place and ready to go. 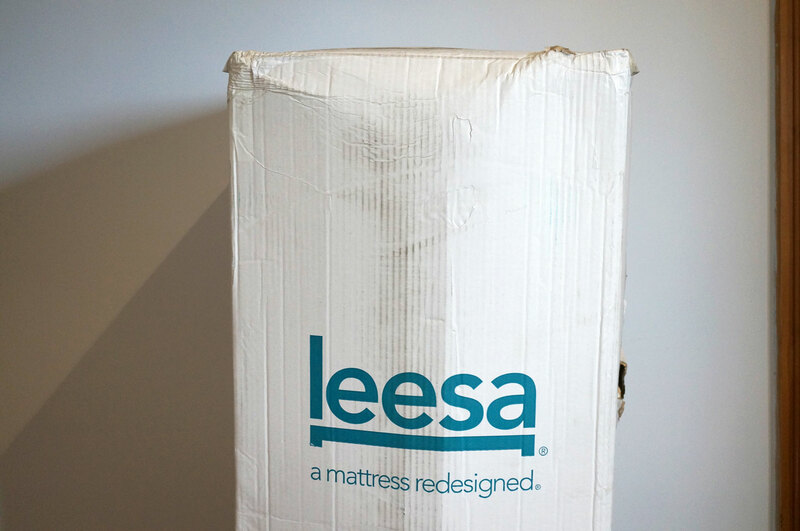 It’s also worth mentioning that Leesa gives you a 100 nights to try out the mattress – and if you’re not happy for any reason you can return it with no hassle. I think this is such a good idea, as Leesa is solely an online company so you’re essentially buying ‘blind’ – this really shows that they have confidence in their product. 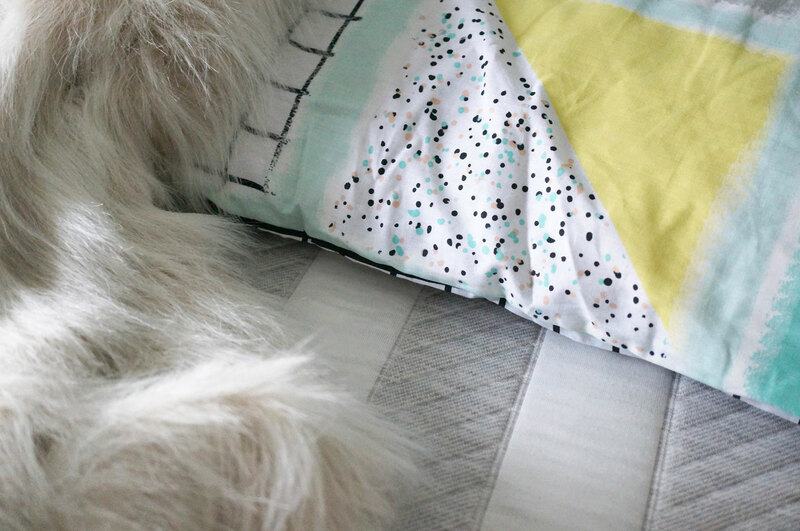 I’ve been using the Leesa mattress for a little while now, and I have to say I’ve been absolutely loving it! 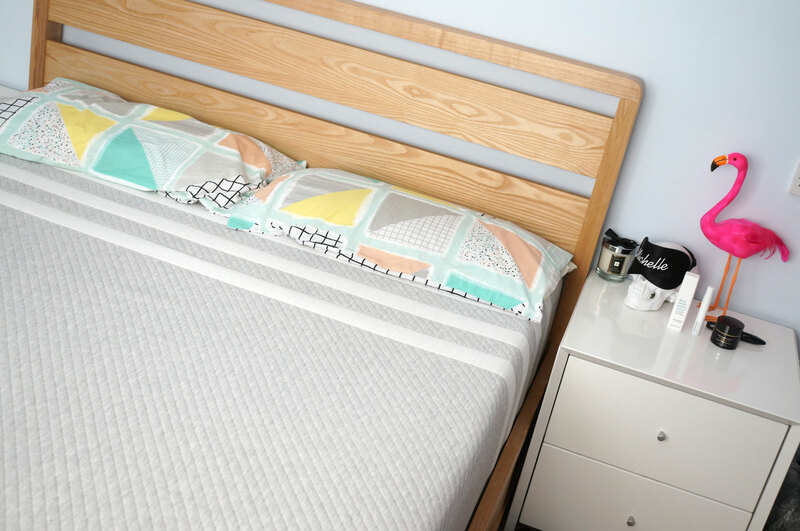 I usually have quite a soft mattress, and wasn’t sure if I’d get on with this as it’s most definitely firmer than what I’m used to, but it really is great. I feel like I’m comfortable and just generally sleeping more sound than I have done previously. You can check our Leesa’s range of luxury mattresses as well as snapping up a fantastic £50 off code here. Ok so back to my sleep tips – my next one is pretty obvious, but Quit the Caffeine! I drink tea like its going out of fashion and I’ve been trying to cut back on my intake in the evenings. A good alternative is nice herbal tea such as chamomile if you like a warm drink, or there’s always good old fashioned milk, or soy-milk if you’d prefer a cold drink. Tip number 3 is make sure you Take Time to Relax. Have a bath, read a book. Create a relaxing, soothing atmosphere to help your mind and body unwind. Another thing worth mentioning is make sure your body is at the right temperature. It might sound a little odd, but if you’re slightly too warm, or too cool it can really affect your sleep. If you’re too cold it can take an age to warm up and get cosy, and I’ve found if you’re too hot, you can wake up with a headache and feel groggy for the rest of the day. So getting the temperature right really will help. And lastly, I’d also recommend investing in decent products to help you sleep – this can be anything from buying yourself quality, soft sheets for your bed, or thicker curtains to block out light, to using specific products to help you sleep. I love the This Works Pillow Spray – which now comes in a lovely gift set with their Breathe In roll on (this would make a fab Christmas gift!) The Deep Sleep Pillow Spray contains calming lavender, vetiver and wild camomile to help you drift off into a relaxing slumber. I’ve also recently been using the M&S Formula Absolute Ultimate Sleep Cream – which promises Skin looks like you’ve had 8 hours sleep (even when you haven’t). Now I know this isn’t going to help you sleep – but as I’m quite a restless sleeper, I’m up for any product that’s going to make me look like I’ve had 8 hours! I’ve been using this for a few weeks now and I have to say, I think it actually works. I feel like my skin just looks a bit brighter and smoother, and feels more rested when I wake up the mornings now. It’s only £22.00 for a pot too, so definitely worth it in my books. 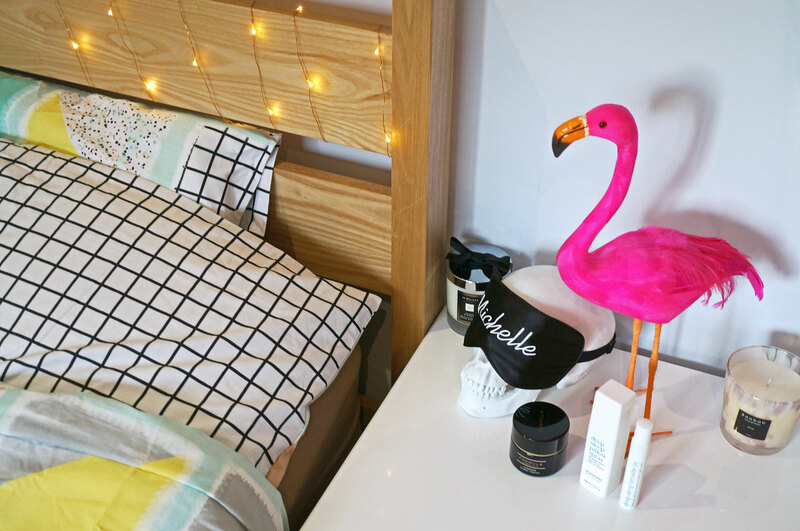 I hope you enjoyed my post and found these tips helpful – and don’t forget, you can get £50 off a luxury Leesa mattress here.